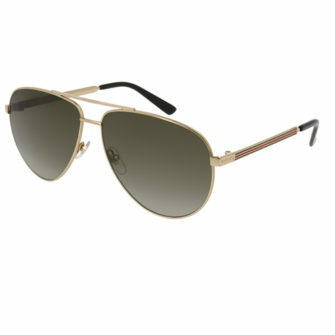 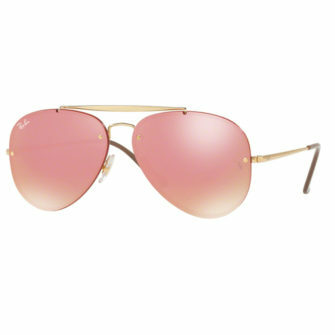 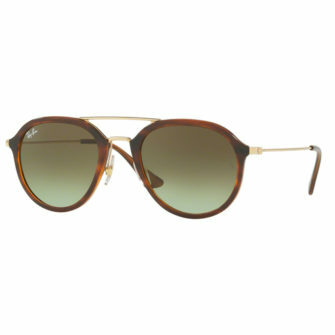 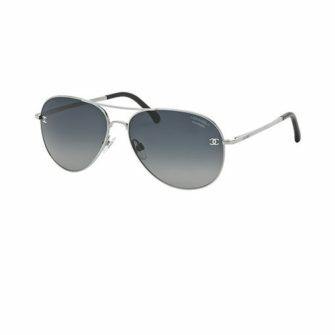 Pilot or aviator sunglasses feature a classic and timeless design. 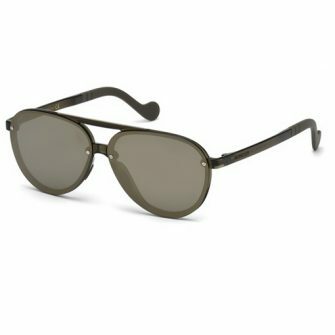 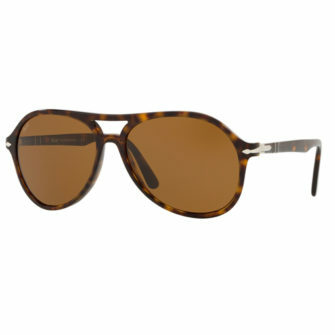 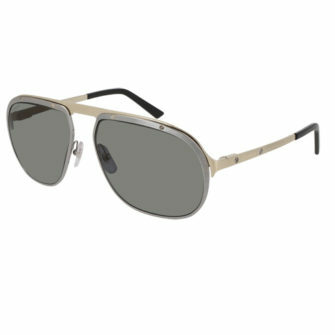 Originally developed in the 1930s to protect the eyes of pilots from the glare of the sun, they remain popular to this day. 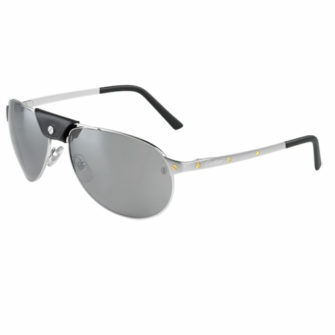 The classic design remains stylish and endeavours to prevent as much light as possible from entering the eye. 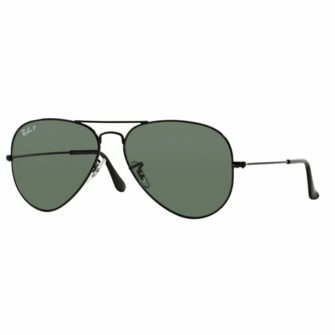 This makes it the perfect choice for drivers, sailors or aviators. 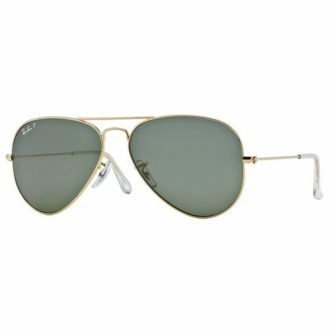 The iconic Pilot sunglasses are designed for both comfort and style and will not disappoint. 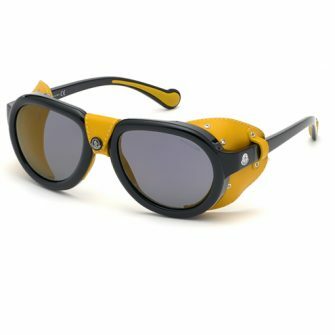 At Sunglasses UK, our exceptional service offering comes with free next day delivery – we also offer free returns for your peace of mind.